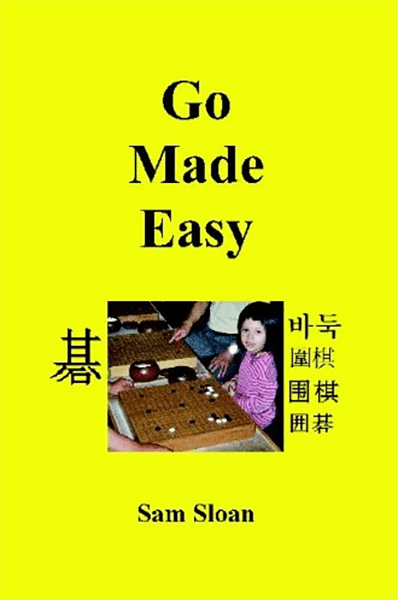 Go is the easiest game in the world to learn, but the hardest game in the world to master. This book is intended for beginners but it provides the basic strategies used by the most advanced, top level professional players. Get through this book from beginning to end, and you will be on your way to Meijin.